Based in the Globe House building on Moss Bridge Road, Rochdale test centre doesn't fit the usual mould for driving test centres. Found next to Constel Engineers and Commercial Vehicle Roofs, this test centre oversees driving tests for countless learners in the Rochdale area. If you're one of the many learners heading here, read up on directions, pass rates, test routes and much more about Rochdale below. Approximately 5-10 minutes away from the centre of Rochdale, Globe House can be found just off the A664—meaning it's very easy to get to and find. If you've not had the chance to look around Rochdale test centre yet, we’ve got directions here. Please be aware that Rochdale test centre does not have a car park, so you'll have to park up on a nearby residential street. It doesn’t matter which test centre you take your practical at, you won’t be able to find an exact test route. This is because the DVSA stopped publishing them. Never fear—you can still predict some of your route by looking at videos of Rochdale test routes on YouTube or by downloading our sample Rochdale driving test routes. Additionally, your instructor should have prepared you enough so that you’re comfortable with whatever the examiner throws your way. In fact, they'll have had you building up your skills on the local roads that will undoubtedly feature on your test route. While the pass rates are lower than the national average, you should still bear in mind that it’s how you act on the day of your practical test that affects the outcome. Put in the maximum effort and it will pay off. Need to brush up on your traffic signs knowledge? Take our traffic signs quiz. What If I Can't Go To Rochdale? If you don’t fancy going to Rochdale test centre, there’s still a few other Greater Manchester practical test centres to try out. The closest ones are Bury and Chadderton. It doesn’t matter if you’re about to take your practical in a few days or if you’re just reading ahead, you’ve got absolutely nothing to worry about. Once you’ve finished your lesson plan or course, you should be more than prepared for whatever comes your way. Now all you have to do on the day of your test is get there 10 minutes early. Don't forget to bring your provisional! You don’t have to wait long to get your results—you’ll find out once you get back to Rochdale test centre. The examiner will also walk you through any driving test faults you might have accumulated with the feedback sheet. 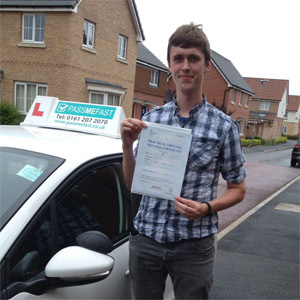 If you do pass, you'll get a test pass certificate and send off for your brand new licence then and there. While it can be disheartening to fail your practical, it’s not the end of the world. Many students pass the next time around—you just need to take on board the examiner’s feedback, and try to improve your driving as much as you can before your next test. If you’re in need of another practical, let PassMeFast take care of it—we can fast-track it for you. We even offer refresher courses for students who need a confidence boost. Interested? Give us a call on 0333 123 4949 or contact us on our website. 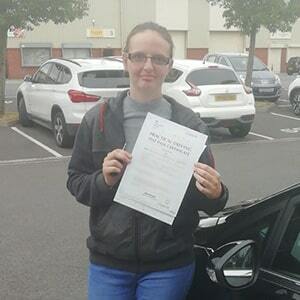 PassMeFast is different to other driving schools. 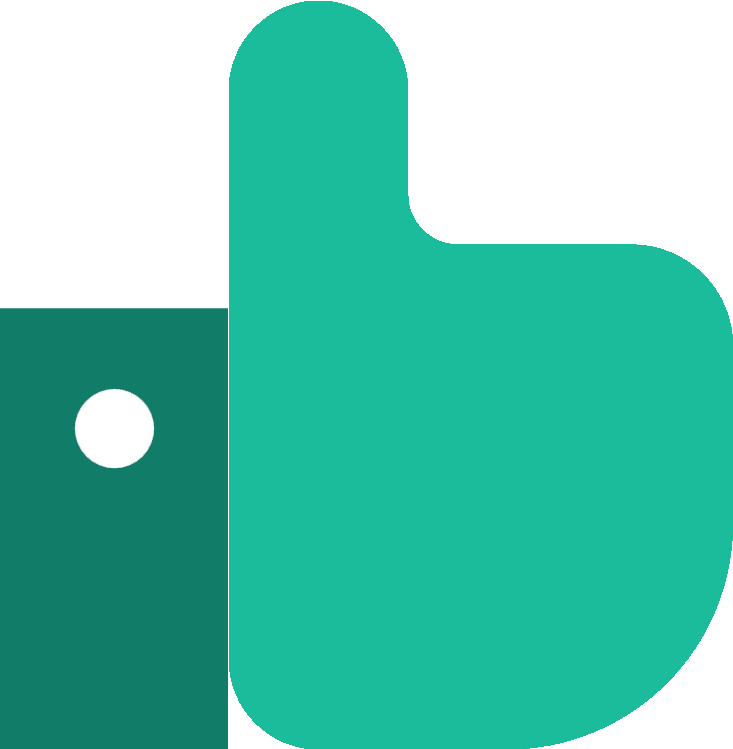 Instead of spreading out your lessons over months, PassMeFast offers intensive courses where you can learn to drive in a matter of days. This means that you’re constantly building up your knowledge with our experienced instructors to ensure you’re fully prepared for your test. 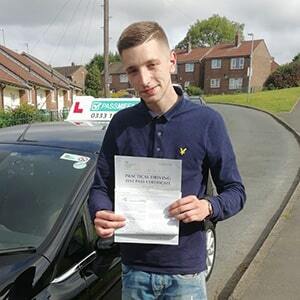 And with our fast-track practical tests, long driving test waiting times are a thing of the past! Don’t miss out. Take a look at our course prices and give us a ring on 0333 123 4949 to get started. Alternatively, book a course online and take one step closer to getting on the road. Passed my test on my first go. So happy [with] my instructor. Thank you. Absolutely brilliant. Great communication and any questions I had were answered very quickly! I'd recommend PassMeFast to anyone who wants to pass QUICK! Passed first time. A huge thank you to my instructor Riaz. I had a bit of driving experience but never took it back up due to nerves. I was put off driving but thanks to Riaz, I am where I am today and couldn't be happier. Huge thanks to PassMeFast.